German Finance Minister Wolfgang is said to have rejected a proposal by the International Monetary Fund (IMF) to free Greece from all payments on its bailout loans until 2040. According to reports, the IMF has recommended that eurozone states accept long delays in the repayment of the country’s bailout loans, which would fall due in the period from 2040 to 2080 under the plan. The Washington-based Fund is also pressing for Greece’s interest rate on its eurozone loans to be fixed for 30 to 40 years at its current average level of 1.5 percent, with all interest payments postponed until loans start falling due. According to a report in Germany’s Suddeutsche Zeitung on Wednesday, Schaeuble has ruled out freezing interest payments as long as he is finance minister. 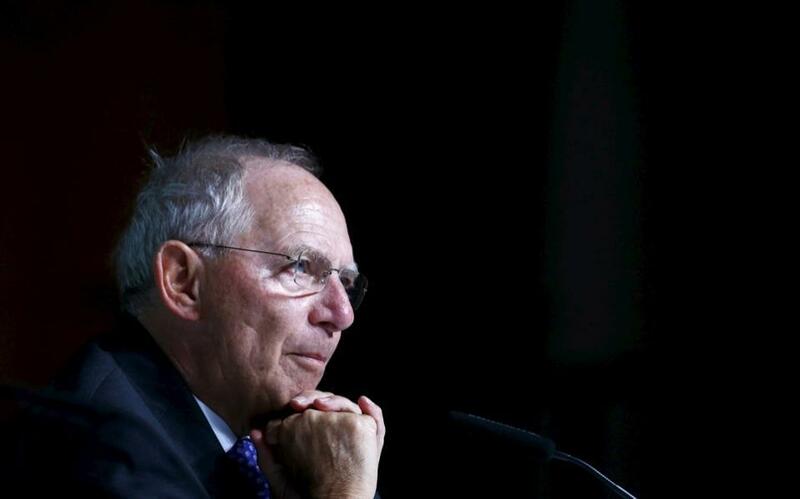 The German parliament should not be asked to approve changes to an agreement that was reached after much deliberation last summer, Schaeuble said according to the newspaper.